Most Brisbane residents don’t have the kind of disposal income that would allow them to buy a new car on a whim. And if you’re one of them, you’ll know how important it is to get the longest lifespan and best value out of your pride and joy. But what most people don’t know is that preventative maintenance is the key to extending the life and improving the performance of their vehicle: it not only keeps your car looking good, it keeps it operating safely and efficiently. A lot of the preventative maintenance your car needs should be attended to by a reputable mechanic. But you’ll be surprised to find that a lot of it can be done easily by you—and it’s the little things that can help your back pocket the most in the long run. 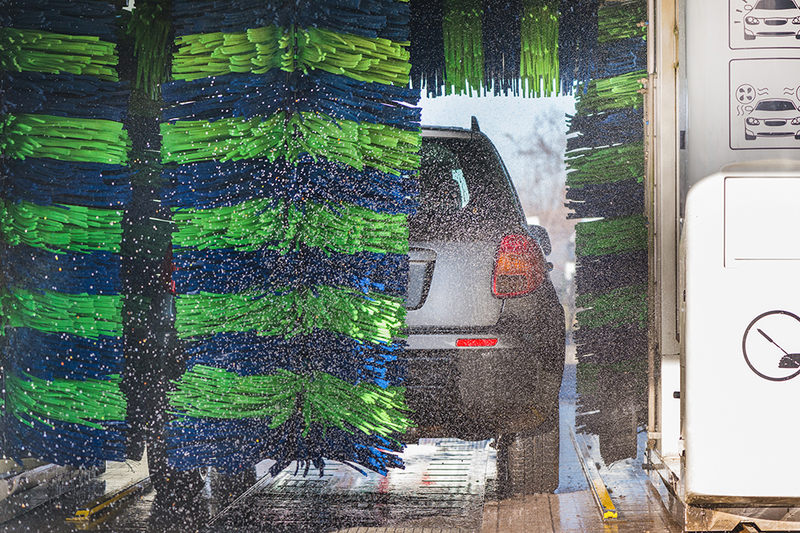 Cleaning your car doesn’t just make it look slick: it keeps it healthy. 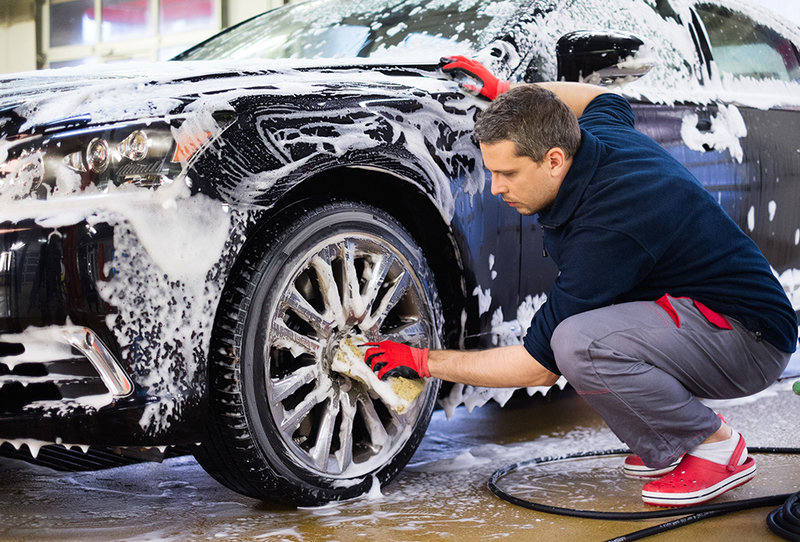 One of the most important aspects of preventative maintenance is washing your car’s body. 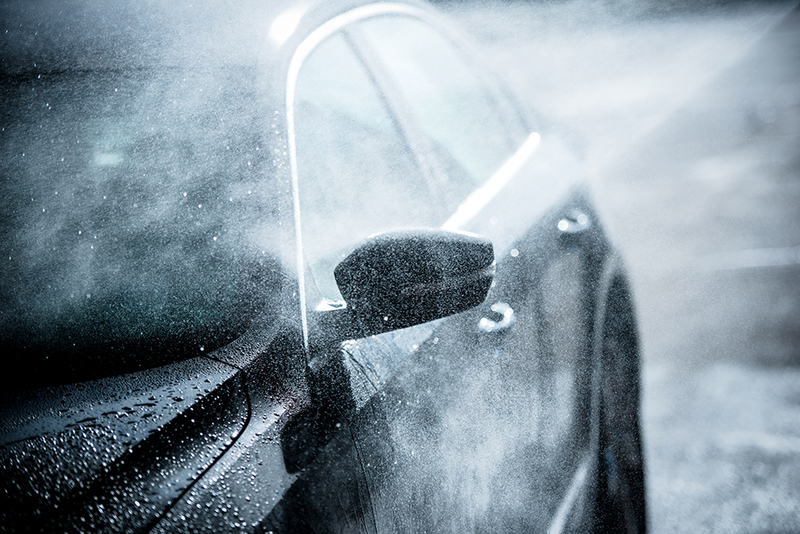 Washing removes dirt and debris that has the potential over time to cause damage to the paintwork, and issues like rust, that can be extremely expensive to repair. Adding in a good wax or sealant is also more than worth the few dollars it costs to buy them, because they add an extra layer of protection that can prevent scratching and fading for several months at a time, keeping your paint job bright and flawless for longer. You should also remember that it’s important to clean the inside of your car. Replacing your upholstery is almost never a justifiable expense, and damaging it will reduce both your enjoyment of your car and its resale value in the future. Try not to eat in it, because it’s usually hard to reach and clean the crumbs and spills that can happen, and it can cause bad smells and stains. Foot mats and seat covers will go also go a long way to preventing damage to your upholstery, but if you still want to enjoy the original interior of your car, it’s worth it to invest in some upholstery and interior protectant that both prevents staining and makes cleaning easier. Don’t forget about protecting your car from damage by others: garaging your car can save you thousands in the long run, by protecting it from theft, malicious damage, accidental damage, and damage by nocturnal creatures with long claws who like to mark their territory. 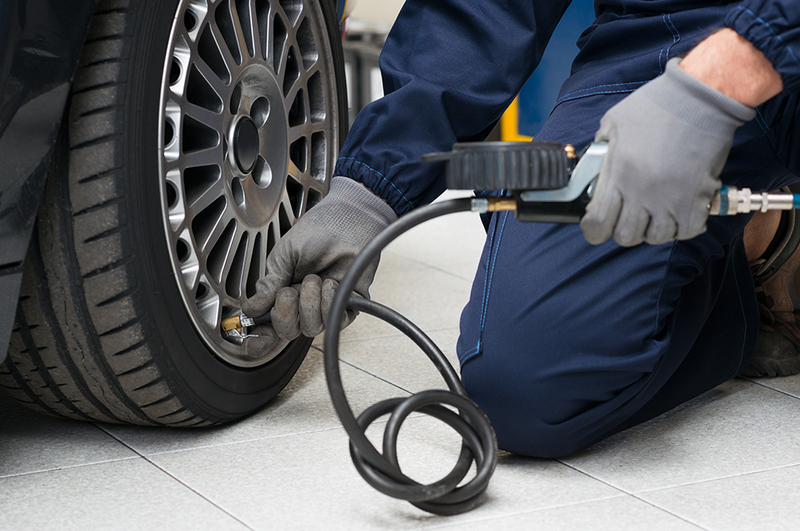 If there’s one expense you should always be prepared to endure, it’s maintaining your tyres. It’s worth it for the increased driving safety alone, but it can also save you tonnes of cash in petrol and maintenance. 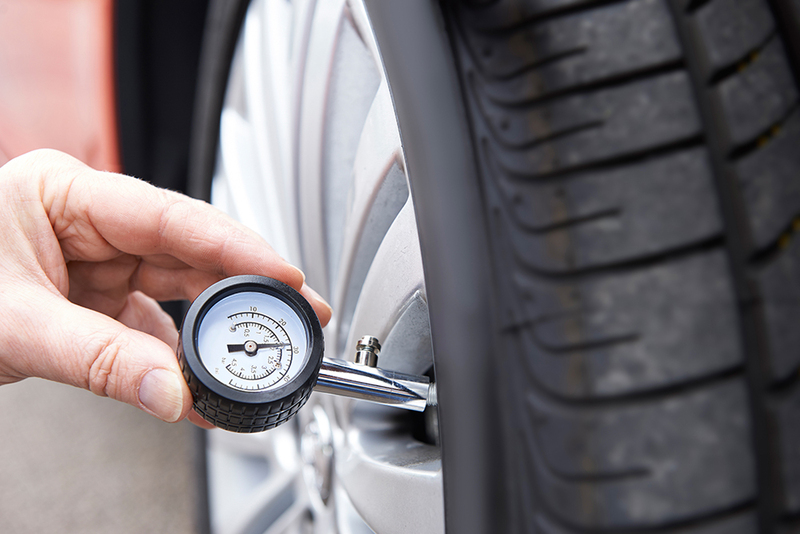 Maintaining your tyres properly can eliminate dangerous problems with your steering, like pulling to the side. Regular wheel alignments and balances will give you the peace of mind of driving a safe vehicle, as well as make driving a whole lot more comfortable because you’re not working against an opposing force when you’re driving. It also reduces the wear and tear on other parts of your car, helping it to operate better and longer. But one of the best reasons to maintain your tyres is saving money on petrol. 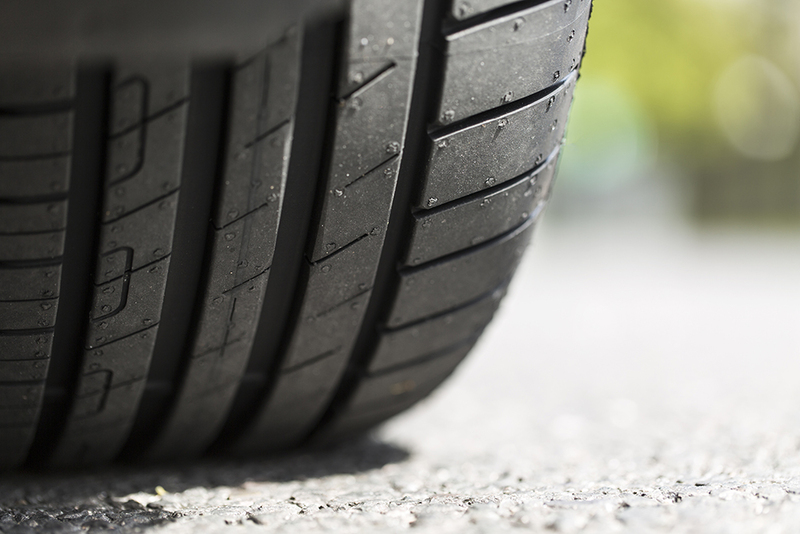 Keeping your tyres inflated and with a good, deep tread will mean your car doesn’t have to work as hard to do what you’re telling it to: it saves energy, which means it saves fuel, and you’re saving money—and maybe even a little of the environment. There’s one important way to keep your car in great condition that’s usually overlooked: making sure you fill it with clean fuel. All petrol stations have to replenish their fuel stores. 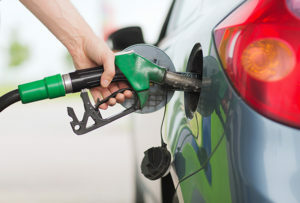 The petrol is delivered in tankers that use a pump system to connect to the subterranean reservoirs in the petrol station, and sometimes the process of filling them up stirs up sediment and residue that ends up coming through the bowser. This is more likely to happen when the petrol station’s trade is slow, and the fuel has been sitting undisturbed for a decent period of time. While most of the time this issue is pretty harmless to your car, it does have the potential to cause anything from poor performance to extensive engine damage, particularly in cars that use only high-quality fuel. Always choose a petrol station that regularly maintains its pump filters—and remember that it could be worth the wait to line up at the busiest one in your suburb. There’s a reason why insurance companies charge higher premiums for modified vehicles, and it’s not just because the parts cost more: they affect the performance of the car. If you really want to keep your car in great condition, you should consider avoiding unnecessary modifications, both because they carry a higher accident risk, and because they can cause undue wear and tear on your car. Changes to your car’s engine, even when they’re done by professional mechanics, can change the way it operates for the worse. This is particularly evident with changes to the exhaust, but even changes to the body like adding spoilers can change the way your car handles and operates—because it wasn’t engineered to withstand the shift in weight and force that those additions create. And even if modifications aren’t your thing, you should still avoid the little additions—a simple key ring that’s too heavy can cause damage to your car’s ignition tumblers that cost a lot to repair, so avoid the fancy key chains and keep your car key separate from the others. 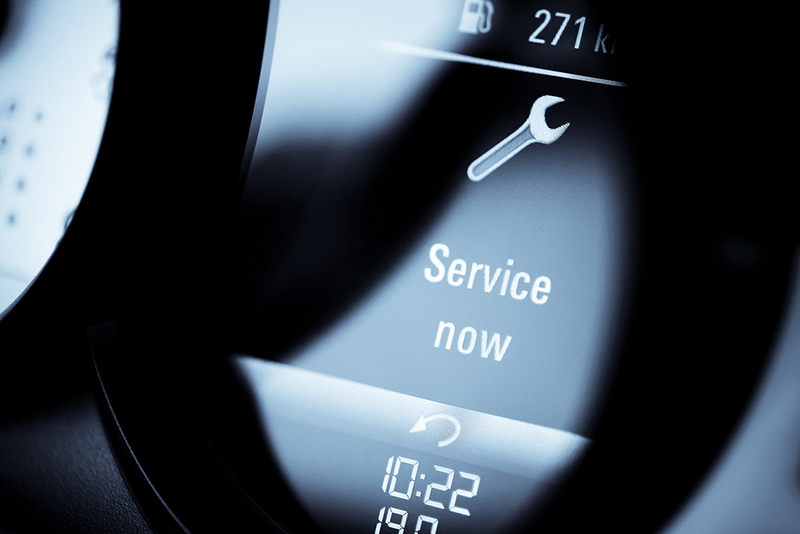 Keeping your car in top-notch condition is mostly in your hands. But the most important part of it should be left to the professionals. If you’re confident that you can safely attend to your car’s fluids, you might like to check and maintain your oil, water, windscreen wipers, and coolant. But you also need to regularly monitor things like your brake pads and air filter, which significantly impact on your vehicle’s performance and safety. It also takes a lot of time and a fair bit of experience just to safely replace a blown headlamp—which is essential for safe night driving—so if you’re not completely confident, it’s best to use a trustworthy mechanic. Preventative maintenance always costs less than fixing problems when they occur. It can also save you money on your insurance policy, make it easier to get roadworthy certificates, and get you a better return on a future resale. 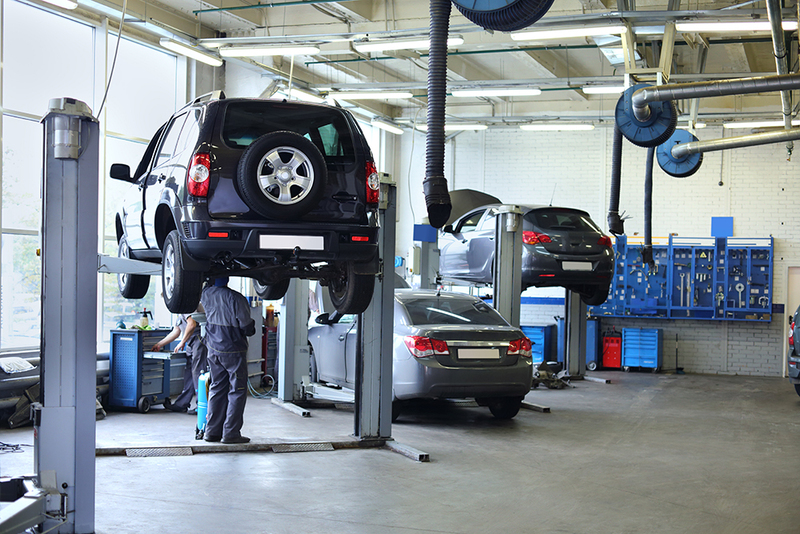 But it does depend on the mechanic: Brisbane residents can enjoy the benefit of dealing with an RACQ-approved repairer when they trust Selective Motors for their car servicing. Brisbane’s most experienced and best qualified mechanics are also your local approved vehicle inspection station technicians, so contact us anytime for more information on preventative maintenance, repairs, and roadworthy and safety certificates, and we’ll be happy to help keep you safe on the road.